Like a good restaurant, a popular camp can quickly fill up, leaving you to figure out where to place your kids in those empty summer weeks when staying at home just isn’t an option. You want them to have a good experience without settling for a camp with available openings that might not fit your children’s interests or your schedule. However, as approximately 10 million children attend camp annually, competition can be stiff as other parents are also looking for best camp options. But don’t stress yet. While time is of the essence, these three tips will help you schedule the best camp experience for your youngsters yet! Popular camps sell out fast. Start planning and registering as early as possible or the camp weeks you want may fill up. Don’t wait until the end of the school year to make a decision or you might lose out. According to an American Camp Association Survey, nearly 50% of all nationwide camps reach capacity 2-3 months before a camp starts each year. To fill spots quickly, many summer camps open enrollment at the beginning of the year while others allow parents to register their campers at the end of a season for the following year. Stay ahead of the game and register your child for a summer camp in advance. Make sure to research the camp as your maturing adult might have outgrown the camp from last year. Look around, evaluate and, then, make a deposit to the camp of your choice. Many summer camps feature programs for younger kids as well as adolescents. These camps may work better for parents with multiple children in different age groups, as it can be hard to navigate more than one camp daily. While you might think you have to send your kindergartner to a different locale than your pre-teen, a variety of programs might be available at one source that can interest both children. For example, The Handwork Studio offers specialized camp sessions for ages 5 to 16, featuring diverse classes that match different levels of ability, interest, and dexterity. With a variety of sessions available at one camp, all of your children can stay at one location throughout the summer and participate in varied programs that retain their interest. And, like many camps, a leadership program is available for teens to prepare them to become camp leaders. What a great way to prepare your kids for employment the following year when they become too old to participate in camp, but can still enjoy the experience - while getting paid! Go straight to the source. Ask your children what they want to learn. Perhaps your son heard about a sports camp that others in his school soccer team enjoy. Contact parents to get referrals and, perhaps, coordinate times when the kids can go together. That’s a carpool in the making! Maybe, your daughter has developed a specific interest over the course of the year that she would like to explore further. Camps aren’t all about sports and running outdoors. Many specialize in exploring the interests and skills of a maturing child. For instance, The Handwork Studio offers summer camp programs for ages 5 to 16 centered around fashion and sewing. Younger children can learn to glamorize their dolls while teenagers learn how to sketch and drape. Ask your child what they would like to do so there isn’t any complaining when it’s time to go. Do you think your child would enjoy attending a sewing summer camp? Register today! The past few years we have been throwing around a funny word at the studio. KUMIHIMO (koo-me-he-mo). Most of the time we get Kumi-what?? 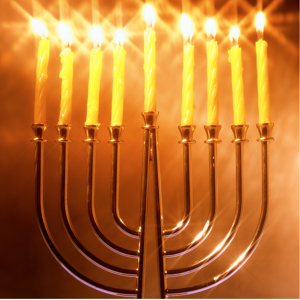 I thought it is about time we pay homage to a fun technique that thousands of children have learned in our camps. The origins of Kumihimo dates back to approximately 1200's during the rise of the Samurai warriors in Japan. Kumihimo quite simply means to braid cord, kumi means "to braid" and himo is "cord". The purpose of Kumihimo originally was for Samurai warriors to lace and decorate their armor and scabbards (the sheaths for holding something like a sword). How cool is that?! 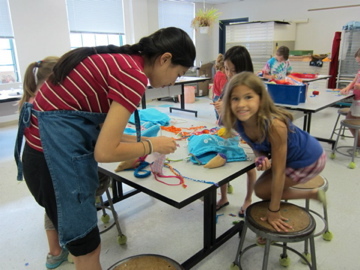 In our Handwork Studio Day Camps we do not deal much with samurai so instead we have incorporated the Kumihimo technique as a fun and interesting way to make cool friendship bracelets. Today we use small round looms with 32 notches for our string to set into. Then by following a few simple steps kids of all ages are able to complete the basic Kumihimo pattern that makes the cords twist into a spiral. 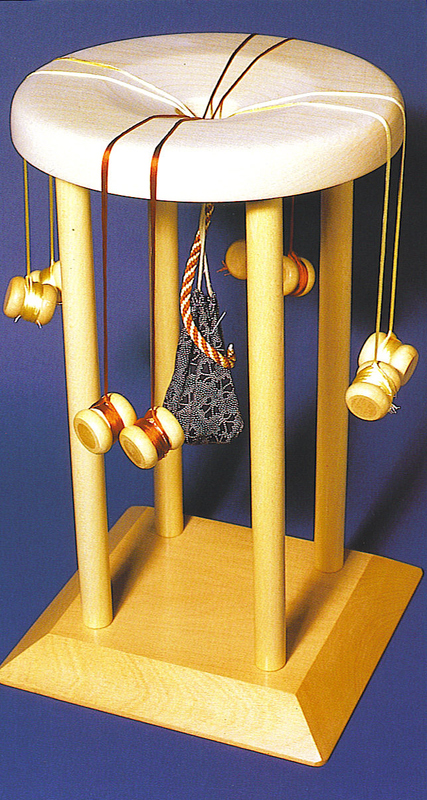 In traditional Kumihimo the ropes are created on different types of stands. The one most similar to our handheld boards is called marudai which literally means round stand. In our classes we have foam boards that we purchase. You can also make your very own Kumihimo board at home too. All you need is some cardboard, a ruler, and sharp scissors and or an exacto knife (we highly recommend parent supervision when creating you these boards). Join Us at Handwork Day Camp! We have camps running in over 40 locations this summer and we open camp next week! Check out our locations page to find the best location for you. You can learn more about Handwork Day Camp over here. If you have questions, don't hestitate to call our studio at 610-660-9600. 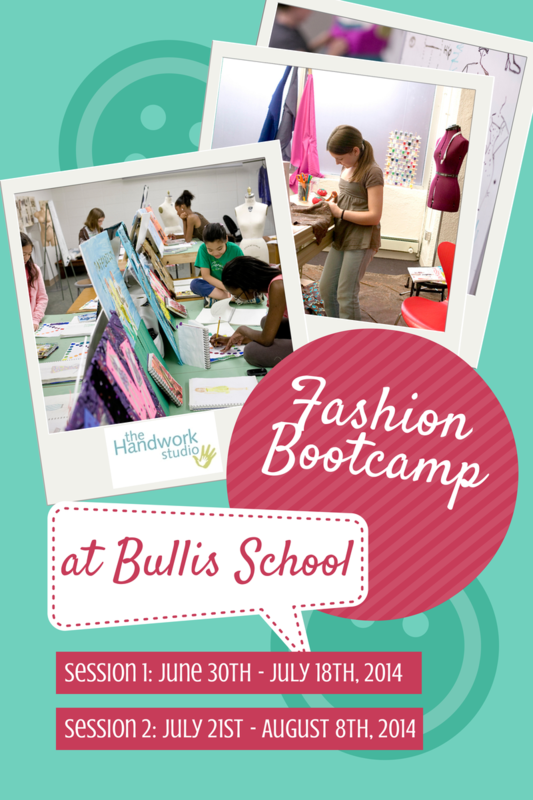 We are excited to share that our Teen Fashion Bootcamp will be offered at Bullis School this year! In this award-winning program, aspiring fashion designers will spend 3 weeks learning to execute a collection. 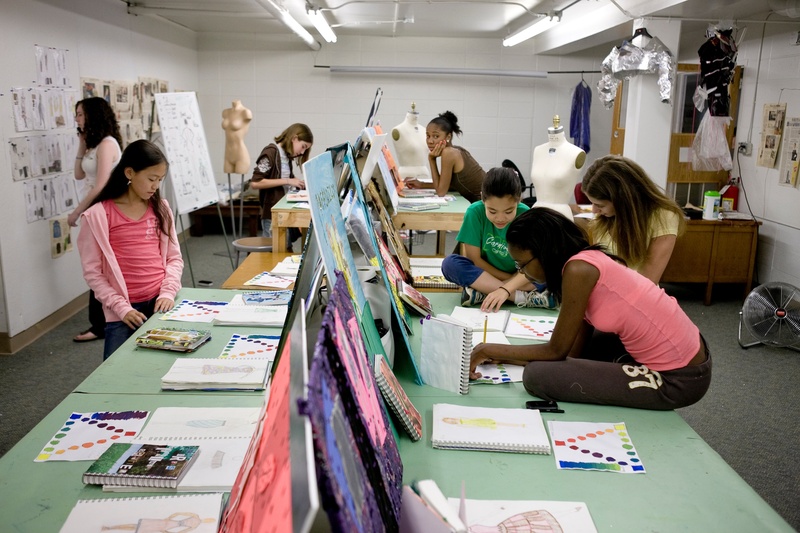 From sketching and draping to sewing and modeling, watch your fashion dreams come to life! Campers will gain real life experience by going on a Fabric buying field trip and participating in a workshop led by, Jay McCarroll, season 1 winner of Project Runway. As an exciting culmination to the program, campers will have the opportunity to model their designs for friends and family. Camp includes a fashion sketchbook, a take-home sewing kit, and transportation for the field trip. Additional materials fee for shopping field trips-approximately $50. This immersive program is for kids looking to expand on already learned machine sewing skills or those who have never touched a machine. Our counselors are trained to work with campers of all levels. Ready to join us for this fabulous summer camp program? You can register by visiting the Bullis Summer Programs' registration page here. If you have questions you are welcome to call the studio to speak with Miss Alexis at 610-660-9600 or contact us here. We look forward to a fabulous and inspirational summer with your young fashionista! Thank you so much for following along with our videos for the last few weeks. We hope that you've learned more about our Teen Fashion Bootcamp Program in addition to our new instructor and Project Runway All Star, April Johnston. This week, April invites you into her personal studio to take a sneak peek into a collection she is working on for Fall 2014! This is a special treat indeed and we hope this video inspires you and your chlld to start thinking about the collection they could start designing with Miss April this summer! Click the image above or click here to see what she's working on. You can check out past videos on our YouTube Channel here. April will be leading the program in our Rosemont location only and space is limited - register today to reserve your seat for this special fashion opportunity. Got questions? We've got answers. Simply reply to this email and let us know how we can help! Know someone who might enjoy this video? Forward this message to a friend! You can also call us at the Studio Monday-Friday from 11 am - 7pm at (610)-660-9600. We hope to see you this summer at Fashion Bootcamp! 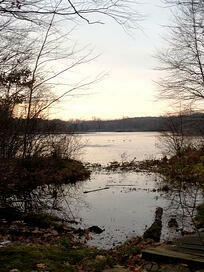 I left Narberth this past Friday to head to Ashford, CT. This tiny little town is located in the Northeast region of the state and is home to Hole in the Wall Gang Camp. 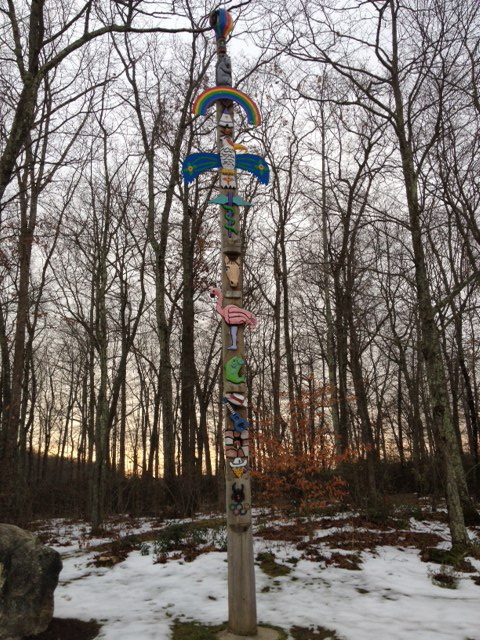 I was introduced to Hole in the Wall Gang Camp by Laura Kelly, the owner of The Handwork Studio after she watched a segment on CBS Sunday Morning Show documenting the camps 25th Anniversary. 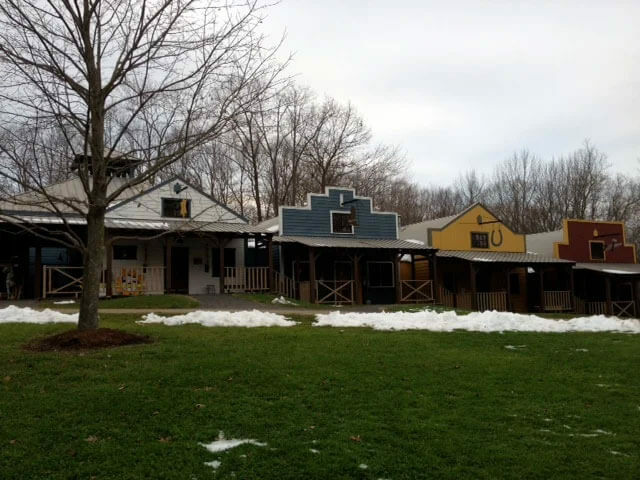 Hole in the Wall Gang camp was founded by actor/philanthropist Paul Newman and has been thriving for the past 25 years. During the first camp season in 1988 it took in 288 kids it now runs year round and sees 1,000's of children in their camp programs. 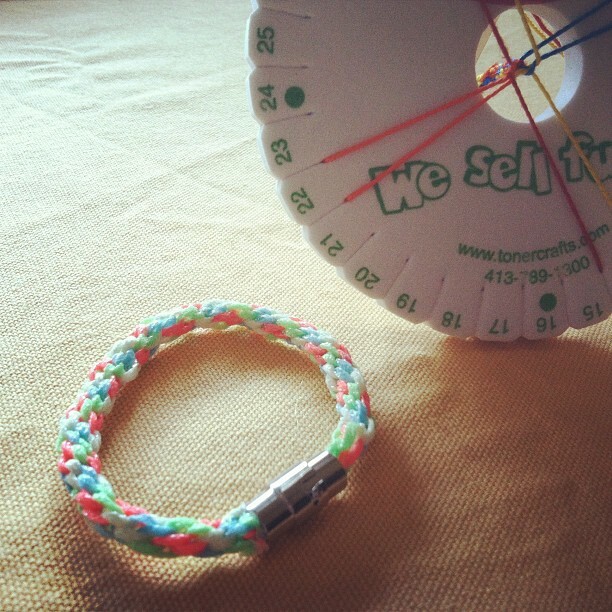 After Laura viewed this segment she announced that we are going to bring needle arts to Hole in the Wall Camp! She showed us the powerful video that brought tears to our eyes. Not because it was sad but because it was happy. This was a place for kids, who deal with the realities of serious illnesses such as, cancer, hemophilia, sickle cell anemia and other medical conditions, to just be kids while still being in a safe environment. Since summer is now months away you would think going to camp would have to wait, but at Hole in the Wall Gang, camp does not end because the weather gets cold. 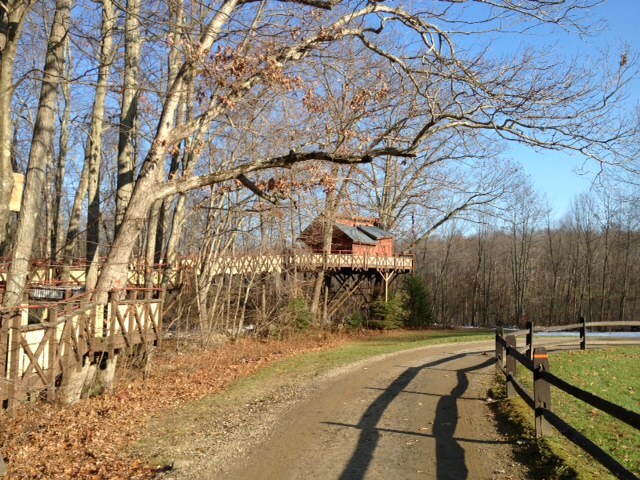 They run weekend camp getaways in the fall and spring for families, siblings, and campers to have reunions. I participated in a camper weekend. I packed The Handwork Mobile full of crafty goodness; fluff, and floss, fabric, and thread, sewing machines, needles, buttons, and much, much, more. 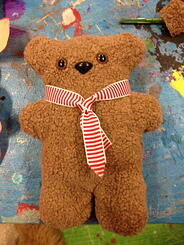 Campers were going to make teddy bears with The Handwork Studio this weekend. I was excited and nervous. I was not really sure what to expect. When I arrived I was warmly greeted by the counselors who help out year round at Hole in the Wall. I sat around the indoor fireplace "campfire" with 50 campers coming from all over the Northeast region. They told stories and we ate s'mores. To the unknowing eye this place seemed like any other camp. They have enormous totem poles, cabins for campers to sleep in during the summer months, a pool, a lake for fishing and boating, a cool treehouse, and a spacious dining hall where you eat family style. When you take a closer look you can see that the pool is zero entry so wheelchairs have access and the temperature is always a warm 98 degrees so kids with Sickle Cell can swim too. Cabins are equipped with air conditioning so campers can remain comfortable in the hot summer months, and my favorite part of camp was the treehouse, the largest wheelchair accessible treehouse in North America, where kids can hang out and play games, and look out over the lake. It is beautiful. Truly a place you can appreciate whether you are ill, healthy, young, or old. Saturday morning, camp was up bright and early. We all gathered for breakfast in the dining hall; eggs, bacon, pancakes, and even VEGGIE SAUSAGE!! I was thrilled! I filled up quickly and then walked over to the Arts and Crafts Center that transports me to the old west in reference to Paul Newman's movie "Butch Cassidy and the Sundance Kid". 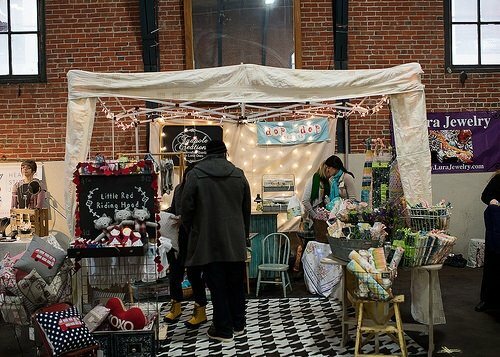 The Arts and Crafts Center is a place for kids to learn how to throw on the wheel, sand and saw in the woodshop, paint murals, and this weekend, SEW! 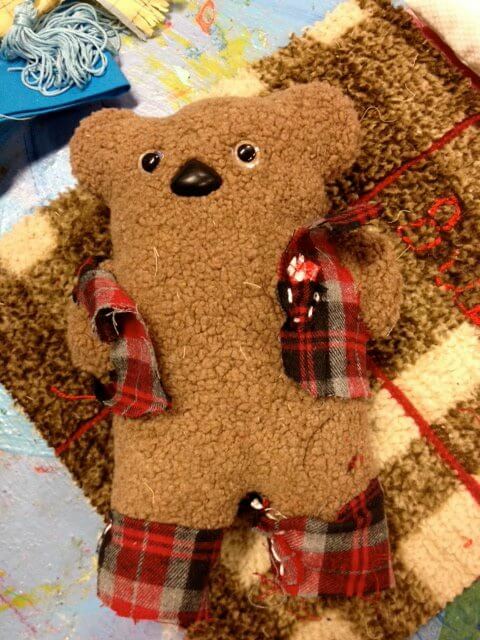 Many of the campers and counselors have never sewn and were excited to make their own teddy bears from scratch. 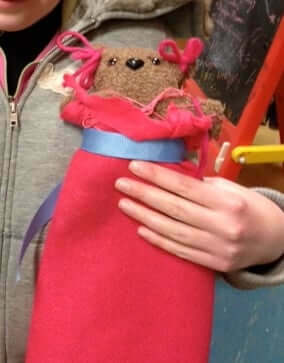 They traced, snapped in eyes and noses, sewed on the machine, stuffed and decorated their bears. By the time lunch rolled around the Arts and Crafts Center was buzzing with boys and girls sewing, stuffing and stitching some of the most creative teddy bears I have ever seen. We headed to lunch and had another great meal but during this meal it was an interactive experience. In true tradition of camp they sang songs, danced, and bantered back and forth between rival tables. After being taught by some of the campers and counselors I was even able to bust a few dance moves and sing some songs. 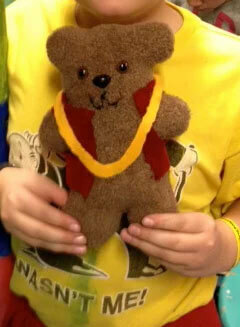 As the day was quickly moving along by late afternoon we went back to our activities and continued our bear creating. The kids came in and out until dinner time and left with their bears. We had gangsta bear, pretty pink princess bear, Buttons the Bear, and the businessman bear to name just a few. Our crafting time was over for the day but the evening was marked by a camp wide game the included costumes, Disney trivia and human size Hungry Hungry Hippos! By 10pm it was lights out for campers and I fell into bed too. Sunday morning we had one last crafting session before parents came to pick up their kids. Campers and counselors stopped in to add finishing touches to their bears or to make one for their siblings at home and to give me a quick hug. In our short amount of time I felt I became apart of the family and was sad to see the weekend coming to an end. Lunch time was our final chance to say our goodbyes. I sat with campers and the conversation consisted mostly of making plans on how they can stay forever. I would too. The past 36 hours have been nonstop fun. We all enjoyed dancing, playing, creating, and making new friends. I feel fortunate to be apart of that experience and I am in awe of the love and compassion everyone shows for one another. 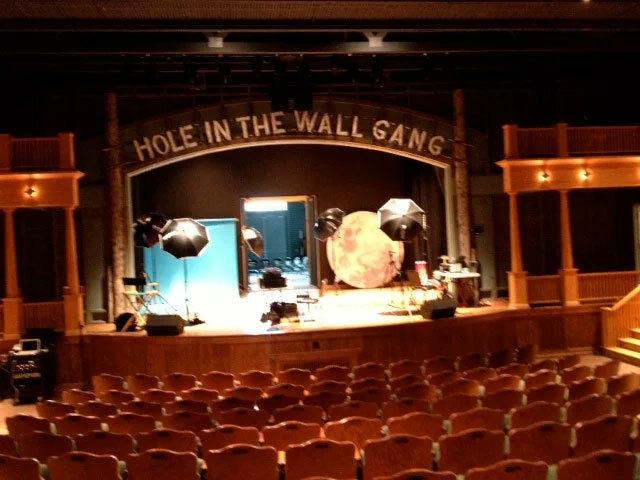 I hope in some way I can incorporate a little Hole in the Wall Gang into my life and The Handwork Studio. As summer quickly moves along so does The Handwork Studio Road Tour. Though Alisha and I have seperated I still have wonderful people that are helping to make Handwork happen in many of our new locations. Last week I was joined in Pittsburgh, PA by Miss Rachel and Allison at Shady Side Academy. This week I am working with Miss Liz, Miss Sam, and Miss Shelly at Key School in Annapolis, MD. We have been having a great time teaching kids our menagerie of crafting skills and of course touring around. Check out my interview with Miss Liz and Miss Sam to learn a little about these ladies and what their favorite craft techniques are and why they work at The Handwork Studio! Let's see where did we last leave off...? Ah, yes, Miss Alisha and I were enjoying a lovely week of sun, surf, yarn, and sewing in Avalon, NJ up until July 6th. We ate our fill of bayside seafood and partook in other essential shore activities like riding a surrey (a 4 person bike!). As the end of the end of the week quickly approached we knew looming in the not too distant future was a difficult fact we had to face. We had to pass the Avalon torch to Miss Meredith and Miss Jamie who will continue to run Avalon camps until July 27th. Alisha and I will need to both move on AND seperate our supplies and part ways! 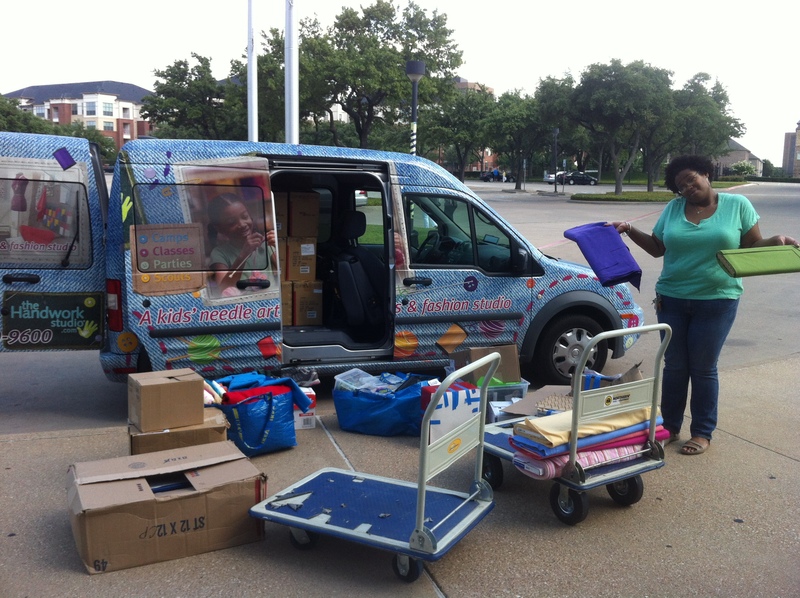 During the month of July The Handwork Studio will be in 13 different locations! We have 10 teams that will be covering our camps from Pennsylvania, in locations at Rosemont College, our Narberth Studio, Episcopal Academy, Springside Chestnut Hill Academy, Friends Select School, and Shady Side Academy. We also visit Delaware for the first time the week of July 9th, at the Tatnall School. We hold strong in Washington, DC, at Sidwell Friends School and in Virginia, at three locations, Potomac School, Madeira School, and Flint Hill School. We cannot forget Maryland either, we are at Bullis School for the secod year, and last but not least, New Jersey, in Avalon. In order to run all these different locations during the month Miss Alisha and I must now set out solo to stitch our own paths and teach Handwork Studio camp on our own (well not really alone). July 9th, 2012 marked a sad day where we both drove to our respective camp sites with empty passenger seats. 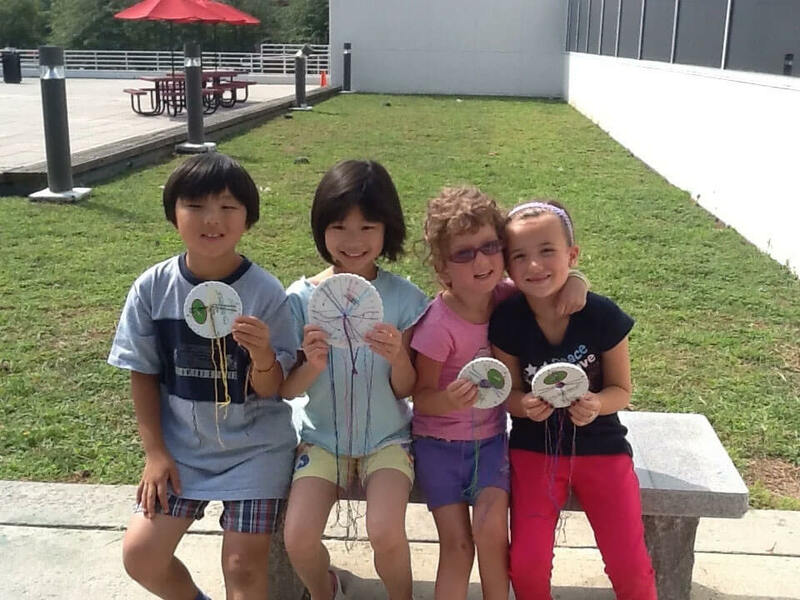 Miss Alisha made her way to set-up camp at Flint Hill School in Oakton, VA. With the help of our local DC/MD/VA staff, Amanda, Kati, and Judith, Miss Alisha taught the needlecrafts to many new and enthusiastic campers. Back on the otherside of road tour land I ventured back to the Bullis School in Potomac, MD. This is our second year there. Last year we started with one week and this year I will be spending 3 out of the 4 weeks helping to run camp. Without my travel partner I will tell you that it was wonderful to see some familiar faces of returning campers excited to learn more! I am even more thrilled to have such an exceptional team to work with, Miss Syreeta, Miss Samantha, and Miss Emily. They have been nothing short of amazing! This week as I continue to hold steady at Bullis, Miss Alisha and her new travel companion Miss Allison set out the mountains of Pennsylvania. 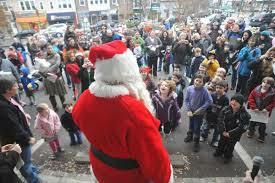 They will both be at Camp Pine Forest and Timber Tops in the Poconos. For two days they will work with over 200 campers embroidering and sewing all day long! Though our travels will now sew around different corners we know our common thread is to teach campers of the joys of needlework. 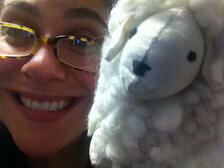 Really the toughest part of seperating is who gets Sheepy??? Ssshhhh, don't tell Miss Alisha! It was bittersweet packing up on Friday June 29th, our last day of camp at Parish Episcopal School. Alisha and I had just finished three phenomenal weeks of teaching Handwork and Machine Sewing Camp. Altogether, we taught over 115 campers the joys of knitting, sewing, embroidery, etc., we met and worked with a wonderful group of new staff members, Miss Mariam, Miss Coco, Miss Sophia, Mr. Manny, and Miss Jasmine and hope to now be able to grow our roots in Dallas with these newly experienced staff members. One of the hardest goodbyes was to our Dallas host family. They took us in and treated us as their own, really no words can express the care and warmth of staying with the Sander's family. But as the saying goes all good things must come to an end... Well, not really an end but the first chapter of Handwork Studio Road Tour has been successfully completed and now we are ready to turn the page. By that I mean hop in the trusty HandworkMobile and head east to Avalon, NJ. and find interesting places to stop to stretch our legs. We literally do this around the clock, we only stop for, as I mentioned before, cows, changing drivers, food, and to look at something interesting, and maybe the occassional hail storm that threatens to break your windshield. 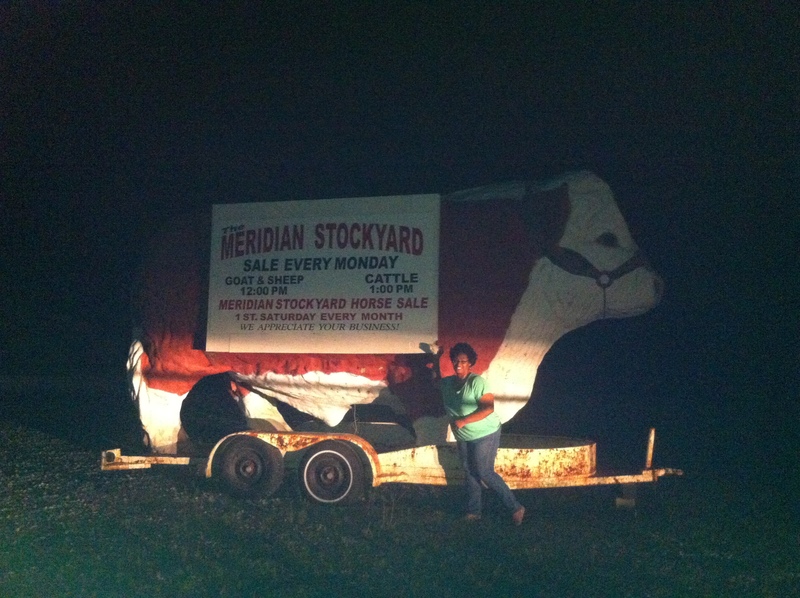 To see more of our findings along the road you can check out our facebook page and see our Road Tour Due East album. In the meantime, Miss Alisha and I are excited to head to Avalon, NJ to starting the next chapter! We are in full swing with summer camp and we wanted to give you a peek at all of the fun we are having with our lovely and creative campers. We are so grateful to have the opportunity to work with every wonderful child that is participating in our camp programs this summer. Make sure you stay tuned to our Facebook Page for our weekly photo updates. Interested in joing us for summer camp? You can contact us or just click the button below to get registered!